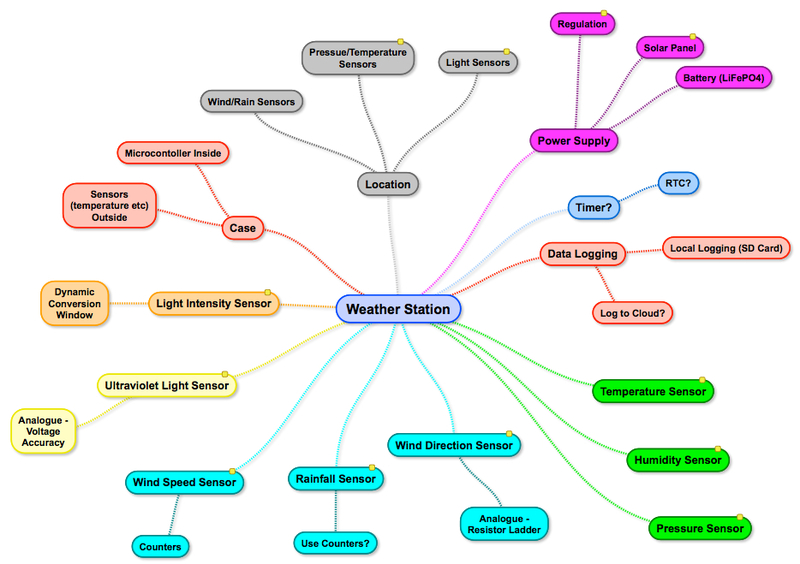 The links at the end of this page will take you through to a series of articles describing the Weather Station project. The aim is to collect a number of sensor readings and to log the data either locally or to the cloud. The microcontroller chosen at the start of the project is the Digistump Oak board. This is a board based upon the ESP8266 microcontroller. 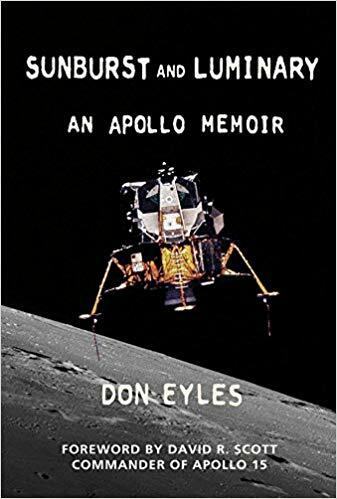 Although this may change as the project progresses and challenges / technical limitations present themselves. There may also be pleasant surprises as new possibilities present themselves. 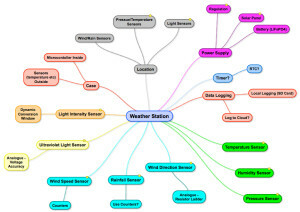 The Weather station project is described and a series of objectives are set. Setting up and configuring the Oak development environment. A LED is connected and flashed to prove the tool chain has been setup and configured correctly. Two I2C sensors are connected to the Oak to read air pressure, temperature, humidity and light intensity. Two analog sensors are described and added to the currently supported sensors. The Proof of Concept software is presented for the sensors discussed (implemented so far). A pluviometer is added to the array of sensors being monitored by the Oak. Adding a DS18B20 temperature sensor to measure ground temperature and connecting the wind direction analogue sensor to an ADS1115 ADC to the Oak. The problem of the pluviometer reading changing while it is being read is examined and a hardware solution suggested. A hardware solution is tested and found to be a failure. An alternative software solution is proposed. An RTC might not seem necessary for a weather station but it it possible that the system might go offline temprarily losing bot the current time and Internet connectivity. Using the RTC allows the system to come online and continue to take timestamped readings as soon as power is restored. It is suggested that several components are replaced by another microcontroller, the STM8S. The component cost will be reduced at the expense of some additional software development. The STM8S will also allow the interrupt from the DS3234 Real Time Clock to wake the Oak to periodically take and record the sensor readings.